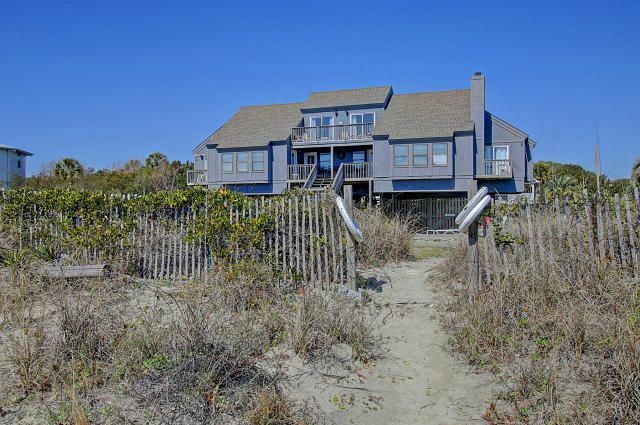 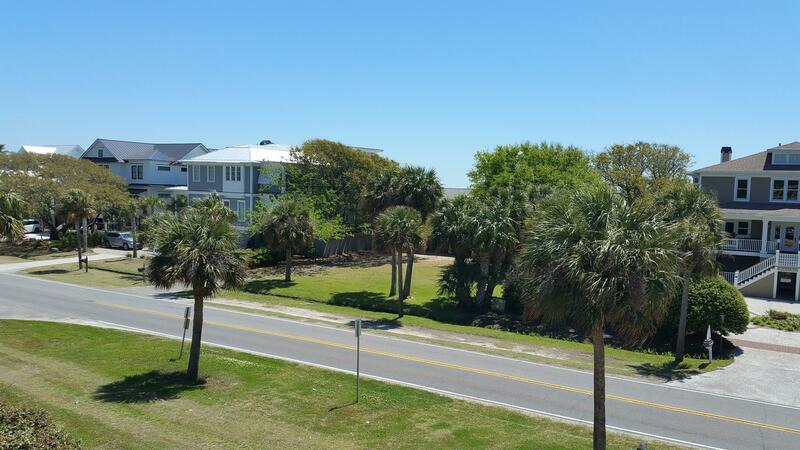 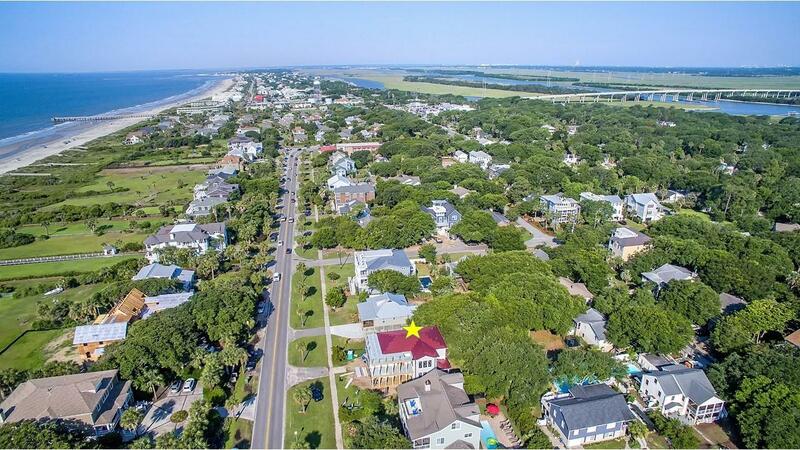 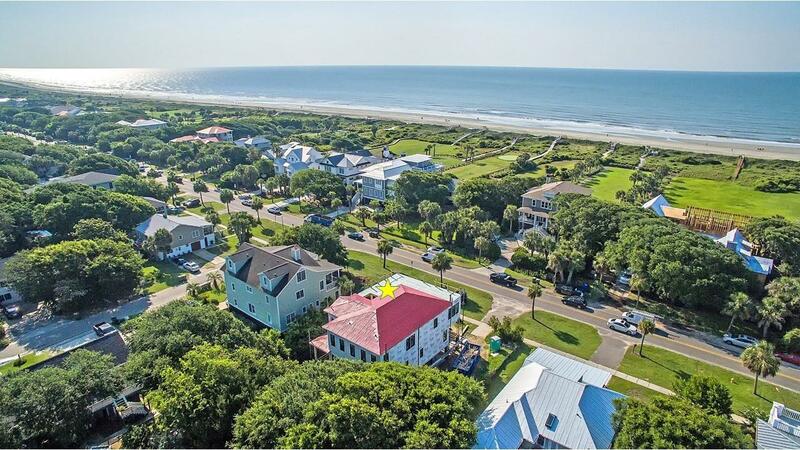 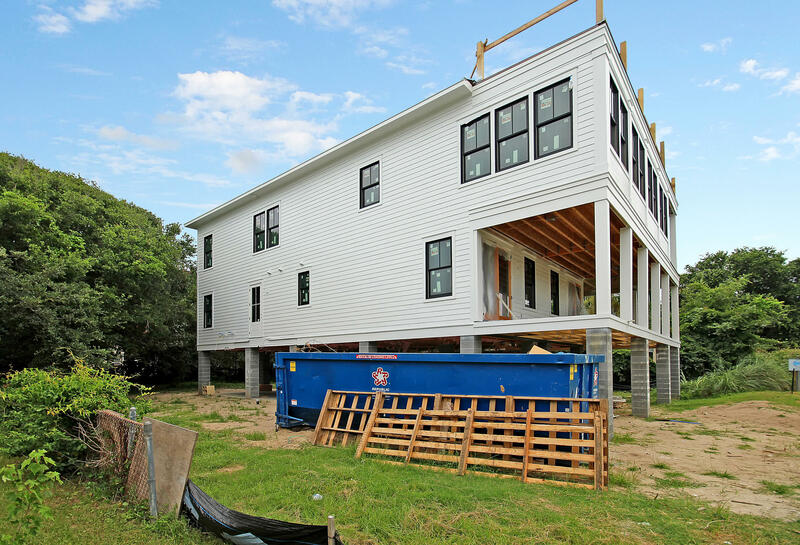 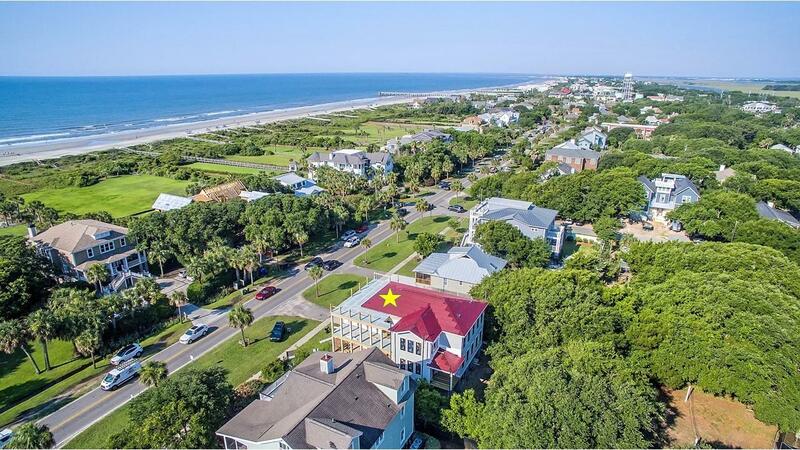 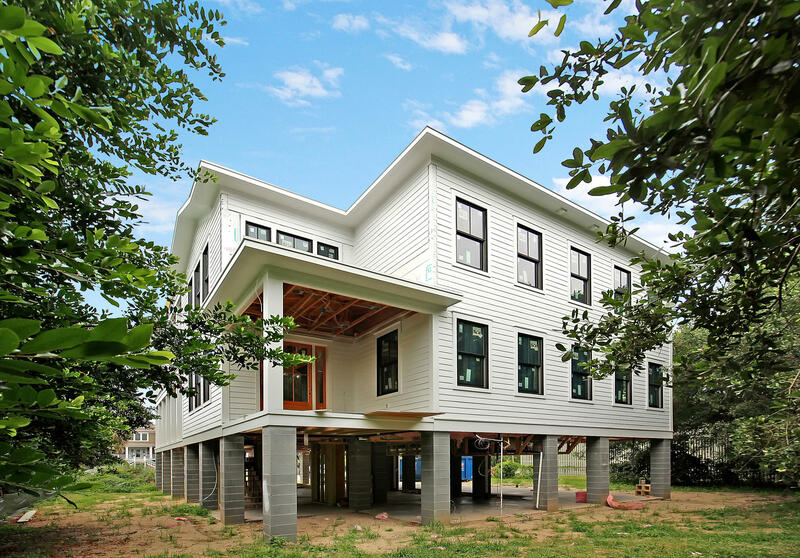 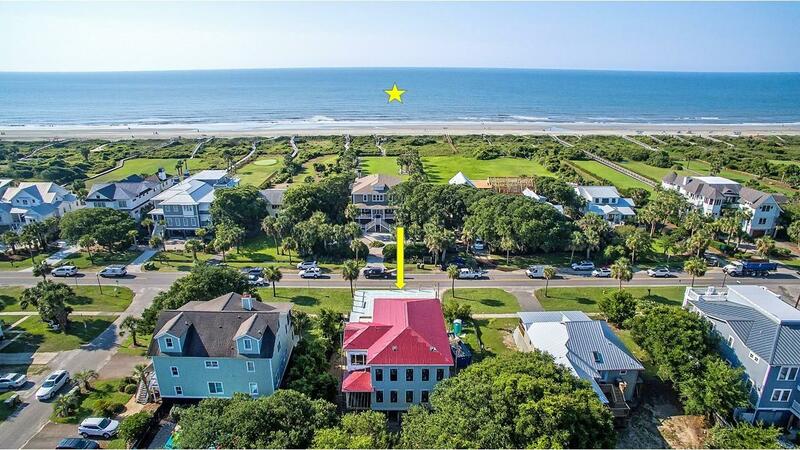 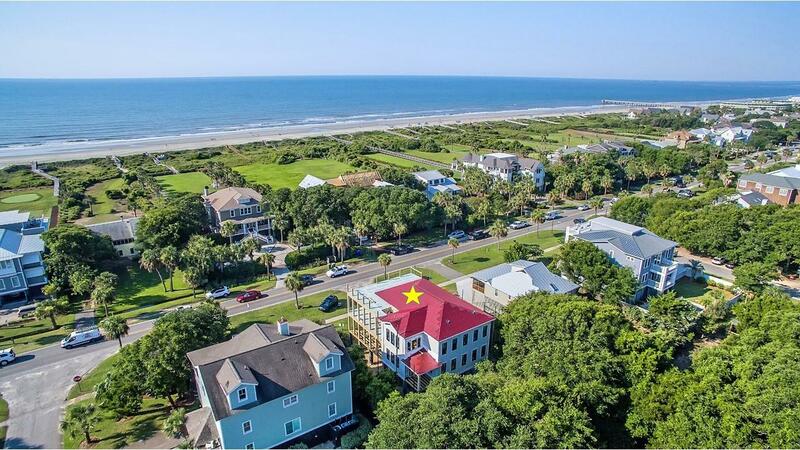 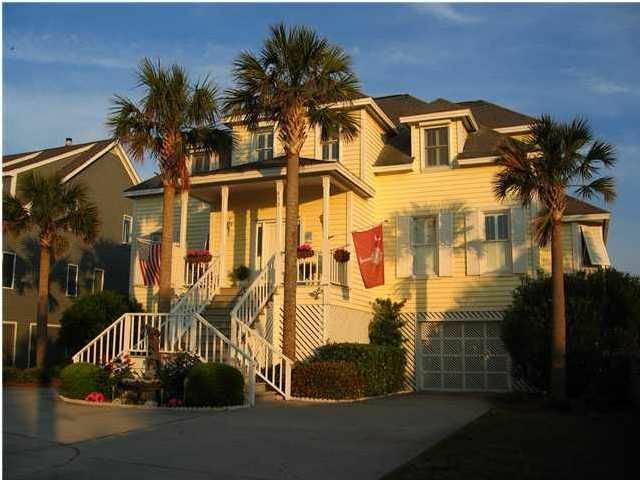 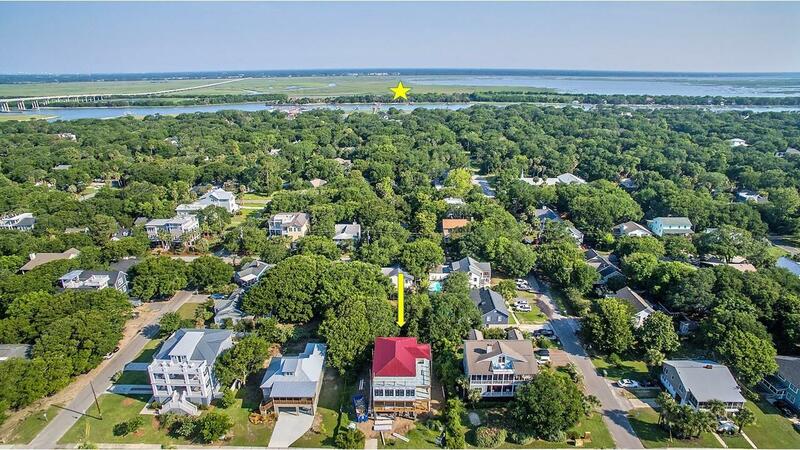 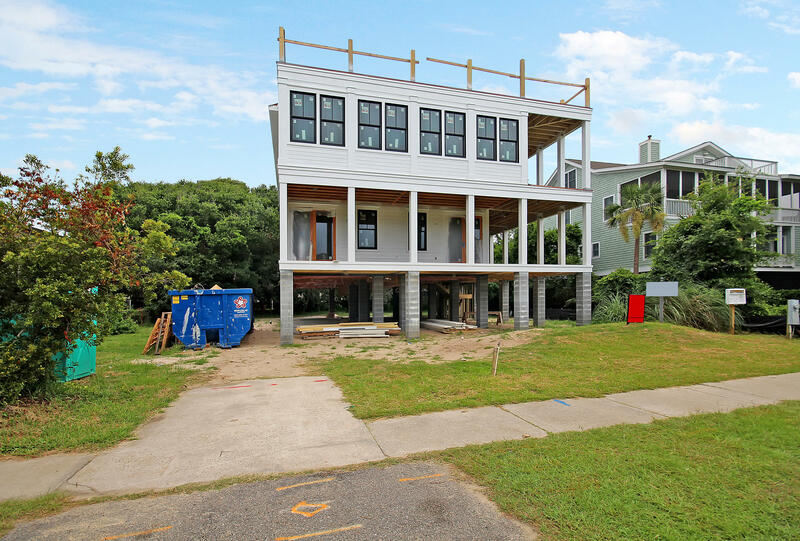 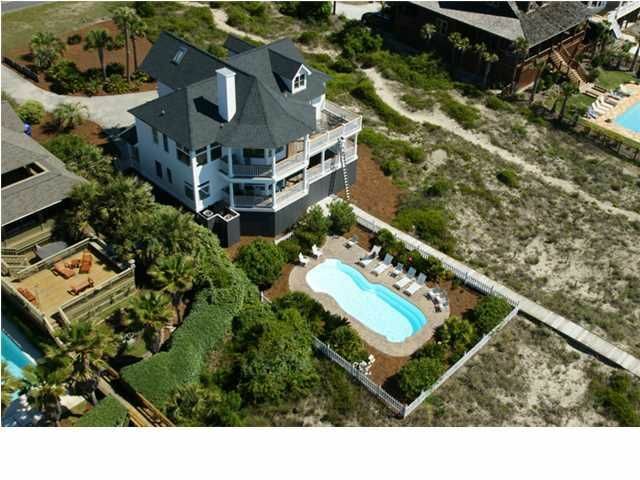 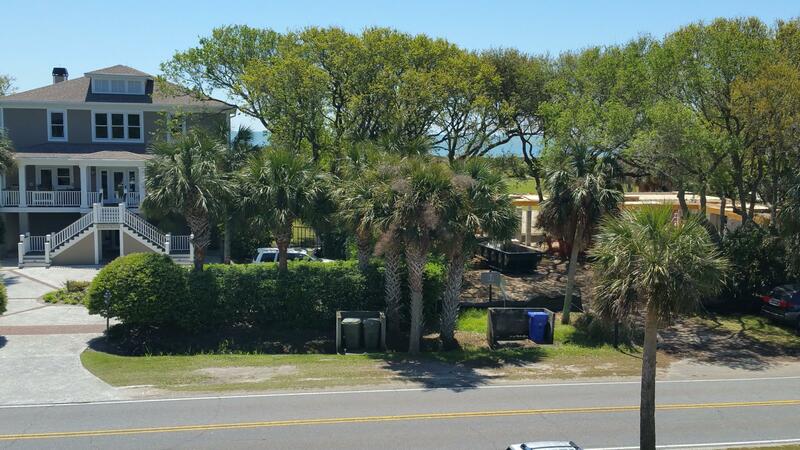 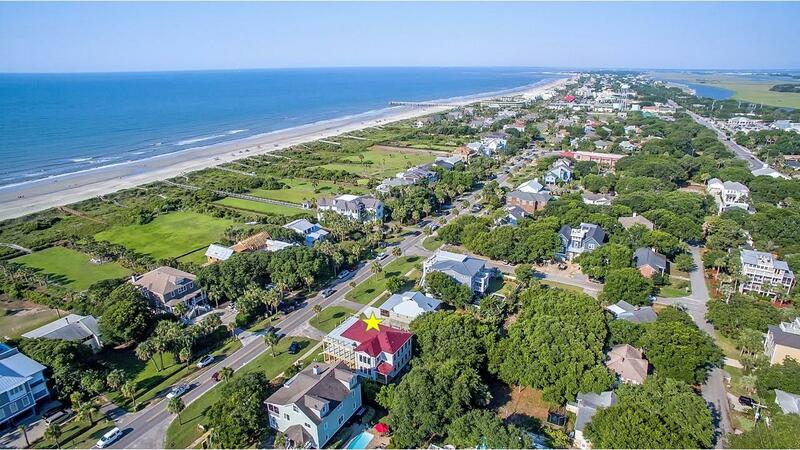 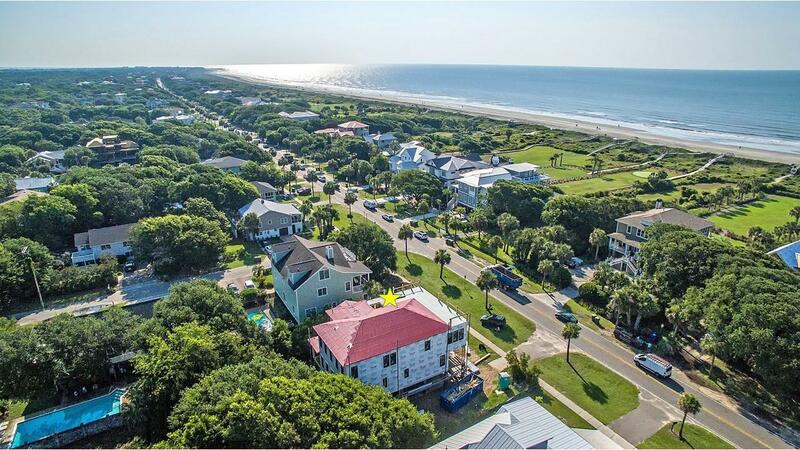 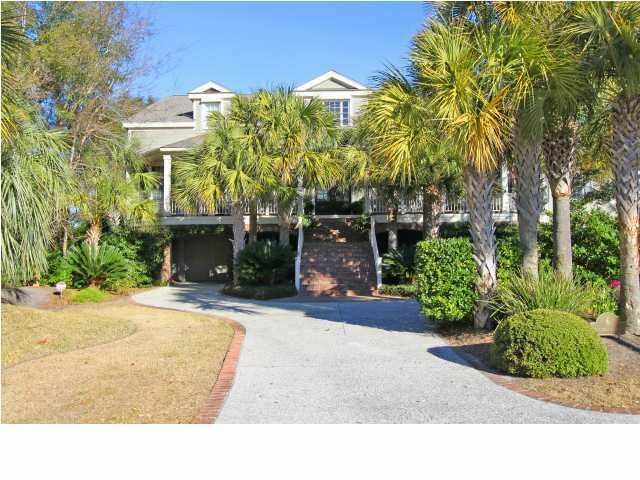 When you build a home that's right across from the ocean on Isle of Palms, you have to maximize those views & that's exactly what this gorgeous new construction home does! 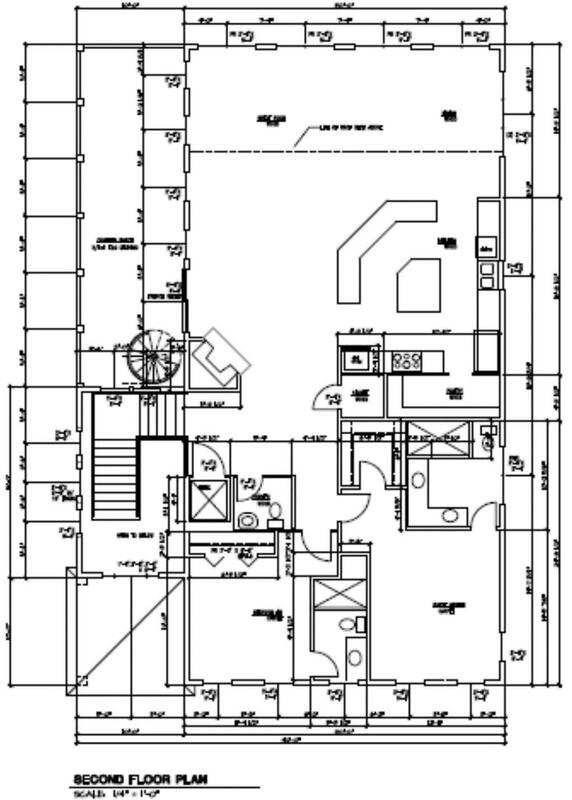 The selected appliances are-Thermadore Gas top and Thermadore separate double ovens and dishwasher - ULine wine refrigerator -Sharp drawer microwave. 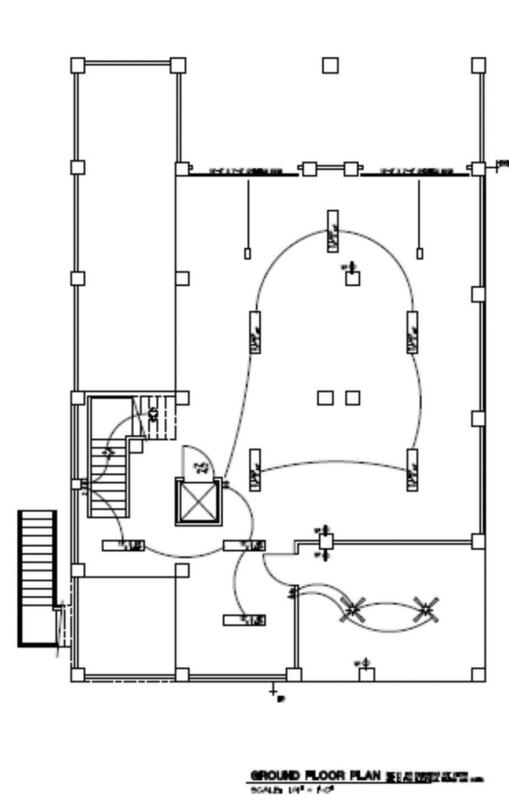 Dual tankless hot water heaters so no one will be without hot water. 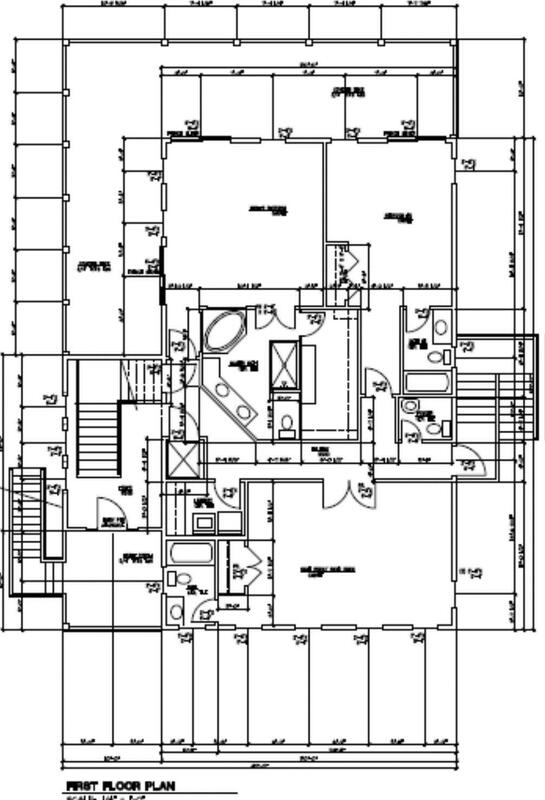 Kitchen to include granite counters and stainless steel sinks main and a prep sink. 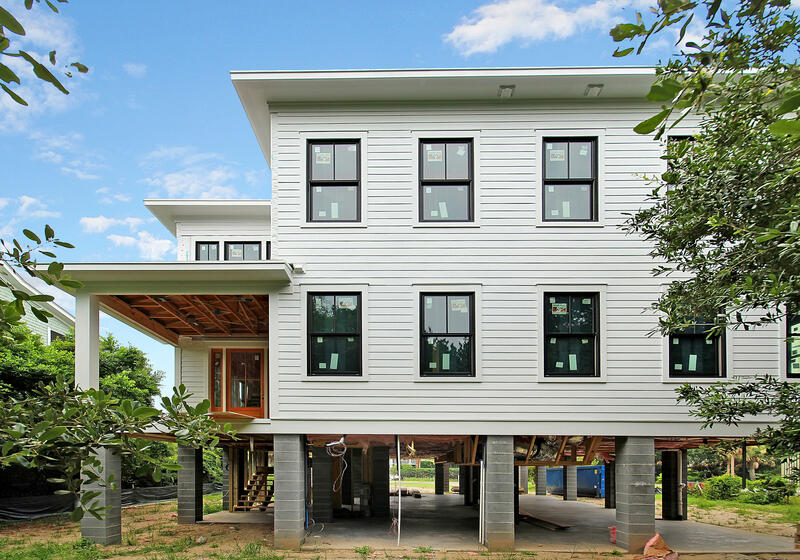 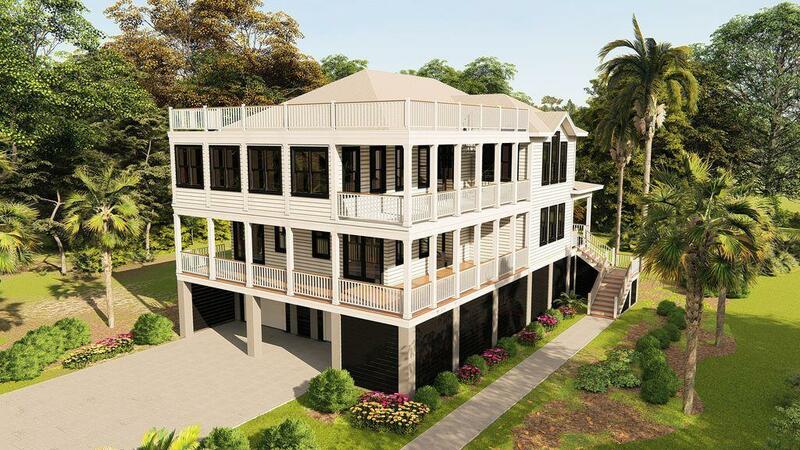 Thanks to the reverse floor plan, you'll be able to see soothing water views from the main living areas in the home. 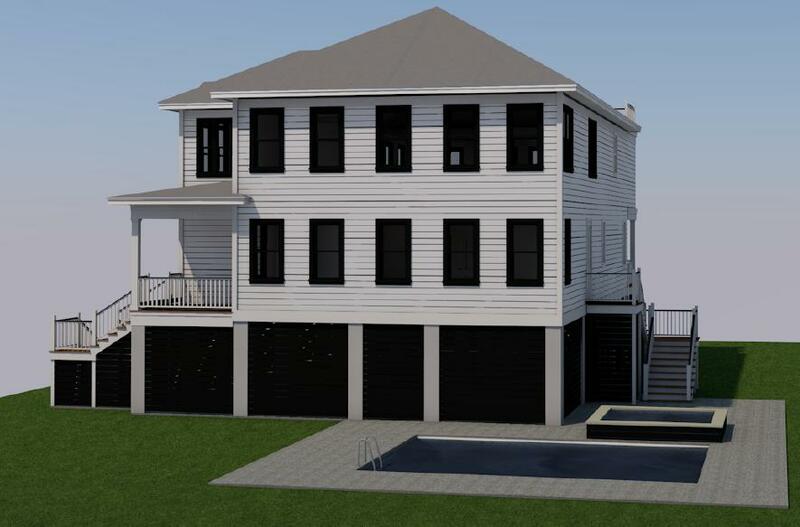 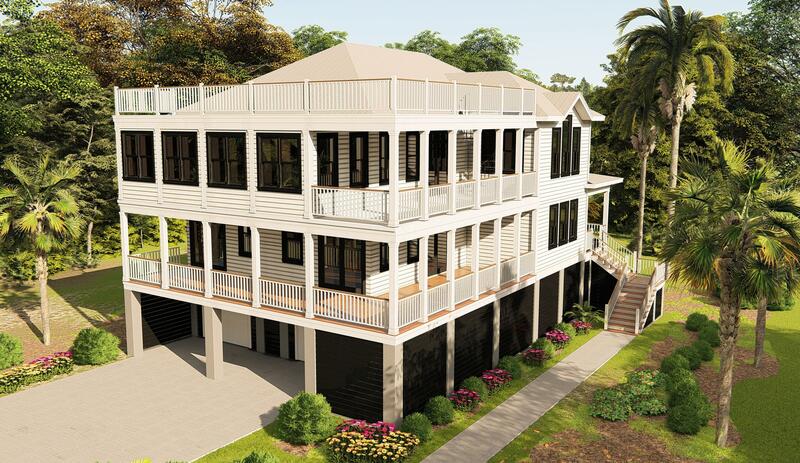 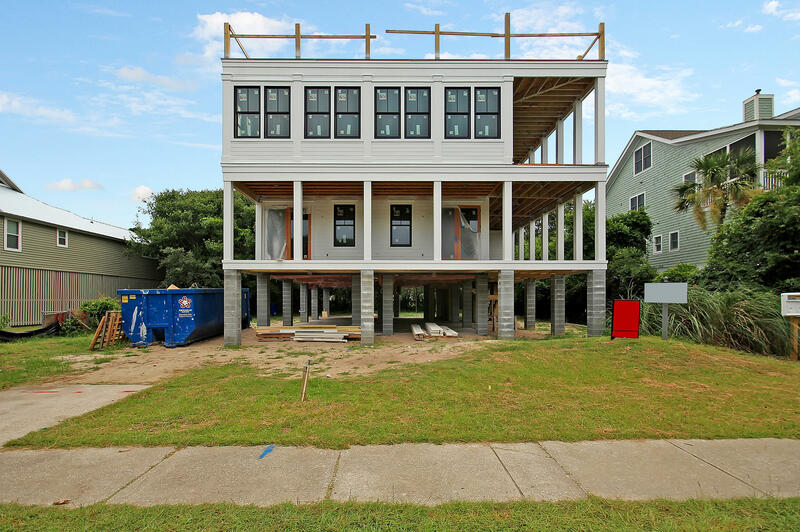 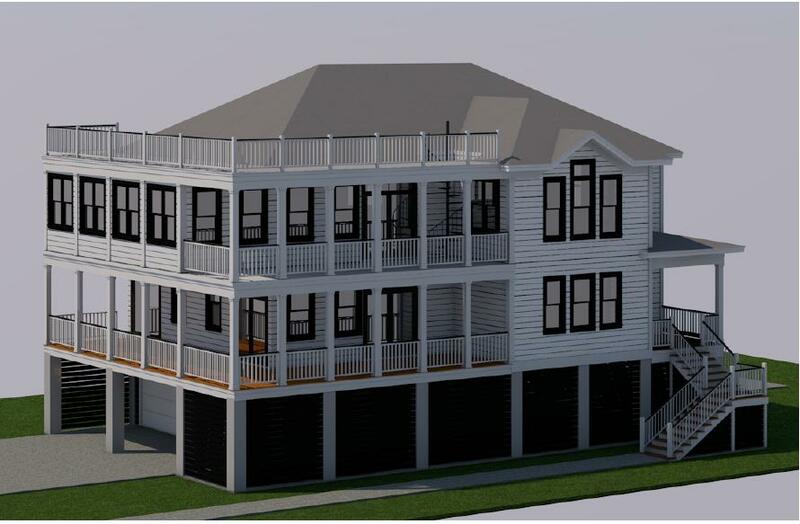 A full wrap around porch & a roof top deck are crucial additional living spaces that allow you to feel the ocean breeze & are perfect for entertaining or just relaxing on after a long day at the beach. 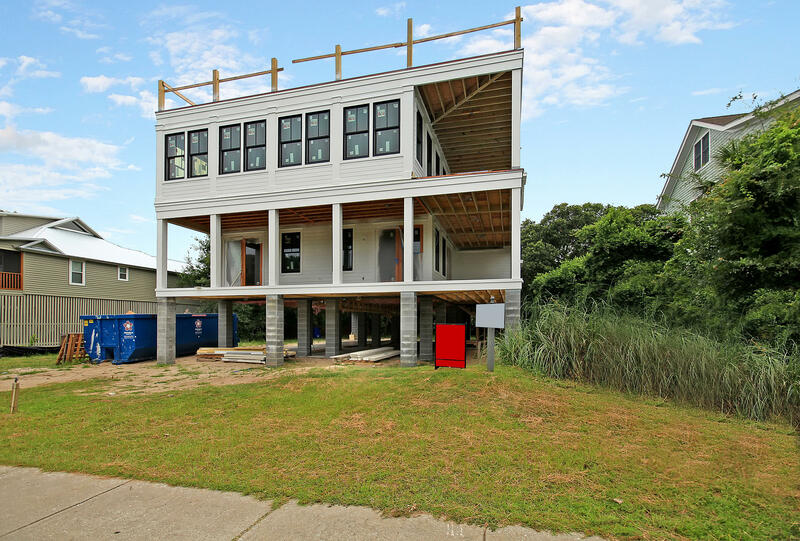 Floor to Ceiling tiles The sooner you go under contract, the more say you can have in choosing custom options & finishes. 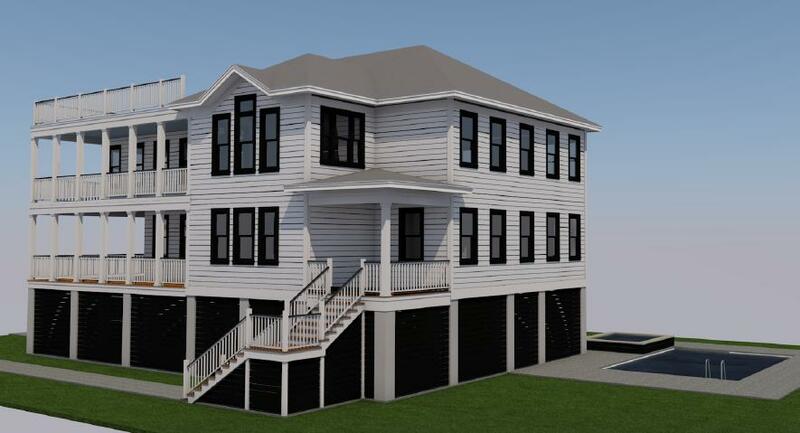 Upgrades include: -Black Anderson High Impact windows -Thermadore Gas top and separate double ovens -ULine wine refrigerator -GE Cafe refrigerator -Sharp drawer microwave Book your showing today!